UC has a large campus which includes teaching and learning facilities, accommodation, leisure activities, as well as public event and exhibition spaces. Thousands of people visit our campus daily. We’re committed to providing a safe and healthy environment for our students, staff, visitors and contractors to learn and work in. A variety of teams, services and resources are in place at UC to ensure the safety and wellbeing of everyone on campus. Find out more about these below. UC has a 24/7 security presence on campus, contact them by calling 0800 823 637. There are also 13 help towers on campus to provide information and assistance in an emergency. 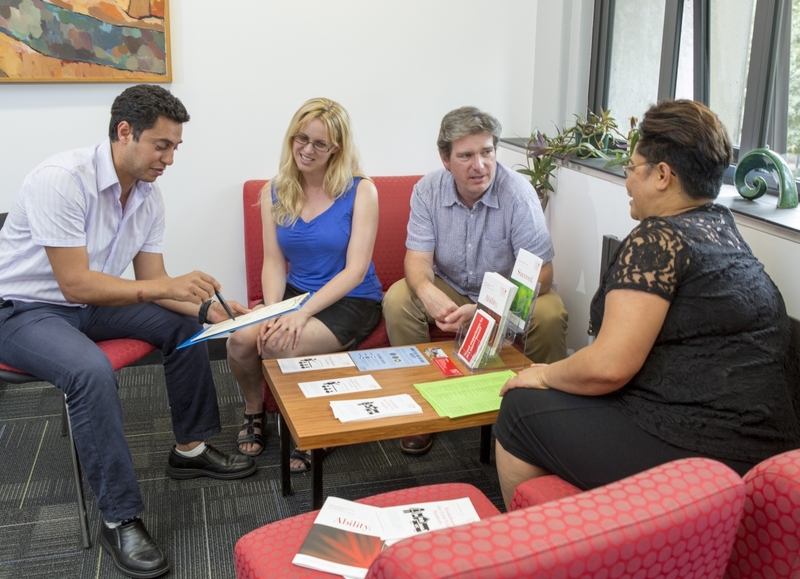 If students need to talk to someone about anything at all, there are a range of support services available and plenty of people at UC who can offer help and guidance. UC’s Health and Safety team is here for everyone. They work across UC to ensure students and staff learn about safe work practices and understand what their roles and responsibilities are. Report a hazard or medical emergency to Security, call 0800 823 637. UC has a comprehensive emergency response plan and is well prepared to respond quickly and appropriately in an emergency. Personal safety advice and tips are available on the UC Security and Campus Community Support webpage.